2018 Lake St. Clair Restaurant Handbook is HERE! May 12, 2018: By the end of this coming week, all of our regular seasonal restaurants & bars around Lake St. Clair will be open again for the boating season. Use our easy to navigate 2018 Lake St. Clair Restaurant Handbook for all the important info you’ll need to enjoy the many waterfront eateries where boaters go! 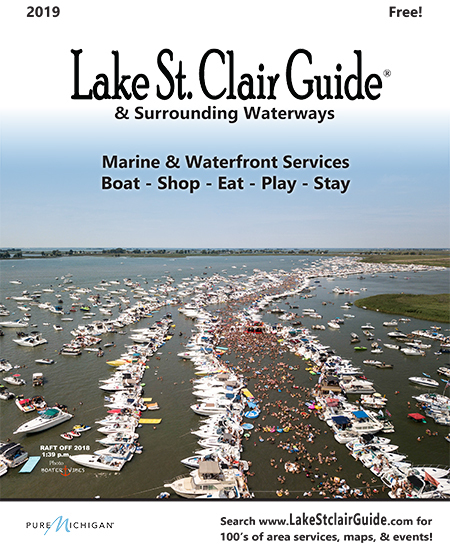 Click on each sponsor page of the Lake St. Clair Guide Restaurant Handbook to go direct to their “social media” for the latest updates on entertainment, specials, and closures due to foul weather. 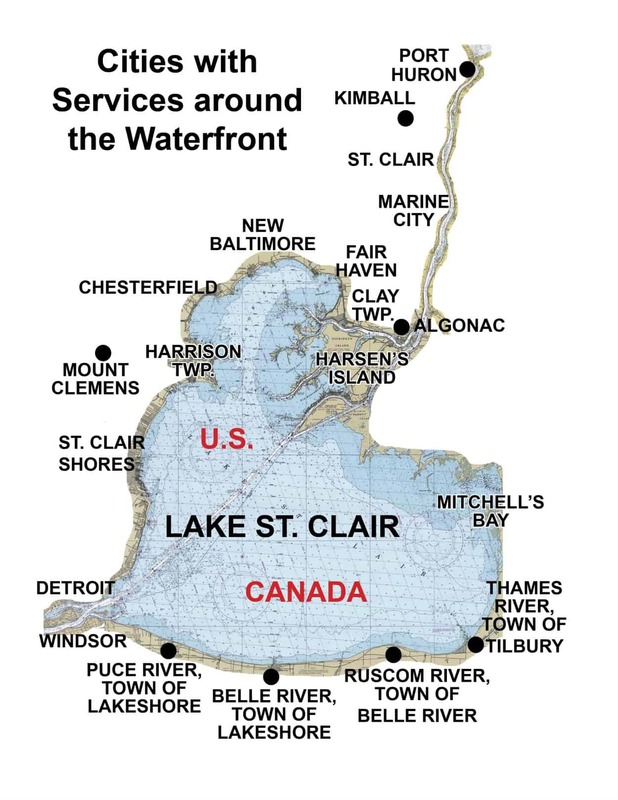 Click on image to read 2018 Lake St. Clair Restaurant Handbook….